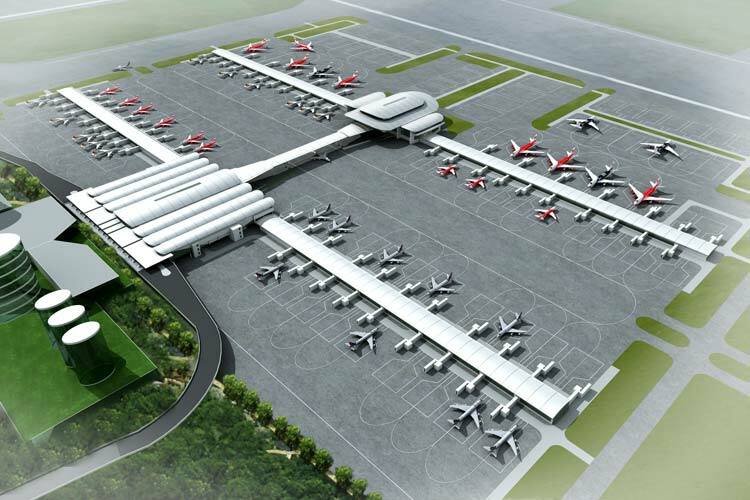 Aviation Updates Philippines - Cebu Pacific Air, Philippines' largest low cost airline is transferring airline operations to the New Kuala Lumpur International Airport Terminal 2 starting May 2 joining bigger airlines to operate at KLIA2. "Good news, everyJuan! Beginning May 2, 2014, our flights to and from Kuala Lumpur, Malaysia, will be operated from the new Kuala Lumpur International Airport 2 (KLIA2)! We are one of the first airlines to move to this impressive airport" an airline official said. Abdul Aziz admitted to The Edge Financial Daily that the cost of KLIA2 airport is more than RM4 billion, or Php 54,640,000,000. Cebu Pacific Air operates daily flight frequency to Kuala Lumpur. Cebu Pacific's 52-strong fleet is comprised of 10 Airbus A319, 31 Airbus A320, 3 Airbus A330 and 8 ATR-72 500 aircraft. It is one of the most modern aircraft fleets in the world. At this time, Cebu Pacific Air operates flights at the Kuala Lumpur Low Cost Terminal.